Splash Model Management is a new concept in modeling and talent representation. We are a “boutique” management company representing a select group of professional talent, many of whom have national level experience, others are brand new faces. We see each model as a unique individual, and work with them in achieving their goals by marketing them to clients both local and world wide, including placing them with agencies in major global markets. We also take pride in offering the highest quality of service to our clients. Splash is not and never has been a modeling school, although we do work with our talent in developing their skills and potential, working with independent contractors offering coaching and workshops to new faces. We also regularly work with talent from established training services such as Barbizon. We serve as personal managers specifically aimed at launching their careers on a national and/or international level as well as promoting them for regional jobs. Each model or actor we represent is dedicated to their craft, most are available to travel for their assignments. Splash Productions is involved in event and fashion show productions both in the Hampton Roads area and elsewhere. We can not only provide models for a runway show, trade show or event but can aid in production by coordinating music, staging, hair & make-up artists, photographers and more. We are the producers and creators of "VA Fashion Week" now an annual event attracting top designers and vendors from Virginia as well as nationwide to the region for a series of professional, runway presentations. Splash can work independently in producing an event or as a team with other production companies, stylists, and event planners. "Splash" was founded with three distinct purposes. The first is to serve as a launching pad for models and talent we choose to work with and to help them to achieve their goals and soar to their highest potential. The second is to provide the highest quality of service to clients, offering them talent who are dependable, well prepared for the job, and will give the best possible performance. Everyone involved should have a fantastic experience with any acting or modeling job. This work can and should be a lot of fun when everyone works together for a common goal! The third purpose is to serve as a possitive force for our community and our planet. 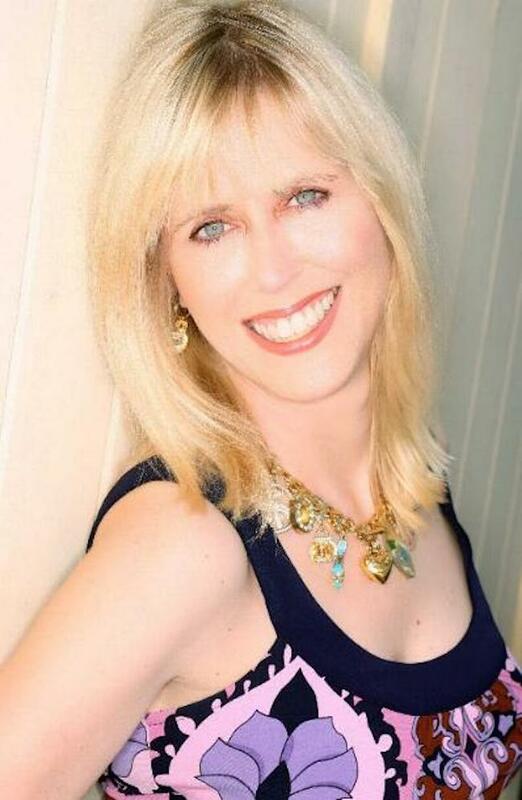 Owner and director Ann Leister has over twenty years experience in various areas of the modeling and talent industry and approximately fourteen years of experience as director of an agency or model management company. A few of her recent accomplishments include creating and overseeing VA Fashion Week; producing, directing, choreographing, and selecting the models for multiple major fashion shows including designer shows, bridal shows, special event fashion shows, as well as for a successful designer gown fundraiser for “Operation Smile”. She has produced runway shows for major malls and events involving stores & clients such as Macys, Dillards, Cache, Jessica McClintock, BeBe, Everything But Water, David's Bridal, and many local boutiques. She has placed models in national catalogs and ad campaigns, and placed actors in national TV series, feature films and commercials. She regularly takes models to New York and other major markets arranging placements and agreements with major market agencies to launch careers internationally. Ann also has experience as an actor and model having worked in print, film, and television. She is also, along with her husband, a successful real estate investor and online entrepreneur. Ann is the author of "The Supermodel's Guide to Planet Earth" available from Amazon.com in Kindle and paperback formats. The Kindle edition contains "live" weblinks to over 300 agencies worldwide as well as the basic scoop on getting started in the modeling industry. "Splash Model Management", "Splash Talent", and "Splash Productions" are trade subsidiaries of Splash Entertainment Group LLC, a Limited Liability Company chartered in Virginia, USA.